Ever since Alibaba’s entrance in Southeast Asia, cross-border eCommerce in the region has been the point of much anticipation and speculations among the experts! With Jack Ma joining hands with Malaysia Govt to bring his dream project, Electronic World Trade Platform to life and the heightened talks about Amazon entering the Southeast Asian market, cross border eCommerce has occupied the central position in industry experts’ minds. But, what is cross-border eCommerce? The term cross-border eCommerce generally refers to online business transactions between consumers and merchants located in different countries. Cross-border eCommerce can be broadly segregated into B2B (i.e. one business purchasing products/services from another business), B2C (i.e. end consumers purchasing products/services from a business) and C2C (i.e. individuals selling and purchasing from one another through online marketplaces such as Amazon or eBay). While all three types of cross-border eCommerce scenarios have various regulatory nuances, given the huge size of the B2C market, this is the segment experts and retailers alike are eyeing with most anticipation! The Digital 2017 report by We Are Social and Hootsuite suggests that B2C eCommerce growing at an unprecedented rate in Southeast Asia. While this is not a particularly new revelation, the fact that purchasing products from foreign sellers has also increased significantly is definitely a great news for cross-border eCommerce promoters. Singapore, Thailand and Malaysia are presently leading the cross-border eCommerce scenario in region presently. 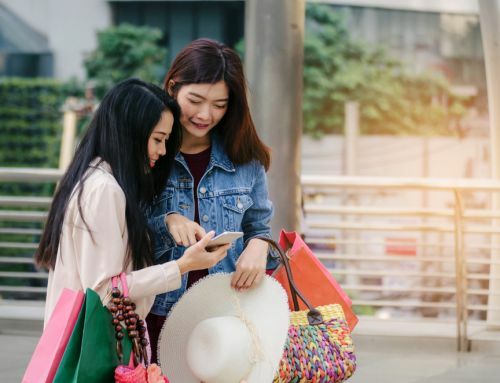 While two out of three people make online purchases from a foreign retailer once a year in Singapore, in Thailand and Malaysia almost every second person make cross-border eCommerce purchases. Another report by Payvision reveals that 55% of all eCommerce transactions are cross-border in Singapore, while the figure stands at 40% in Malaysia. These are extremely high numbers when compared to two other mature eCommerce markets in Asia, Japan (18%) and South Korea (25%). Considering the present scenario as well as latest interest of Jack Ma and Malaysian Govt in creating an online free trading zone, the numbers are likely to increase manifolds in years to come. 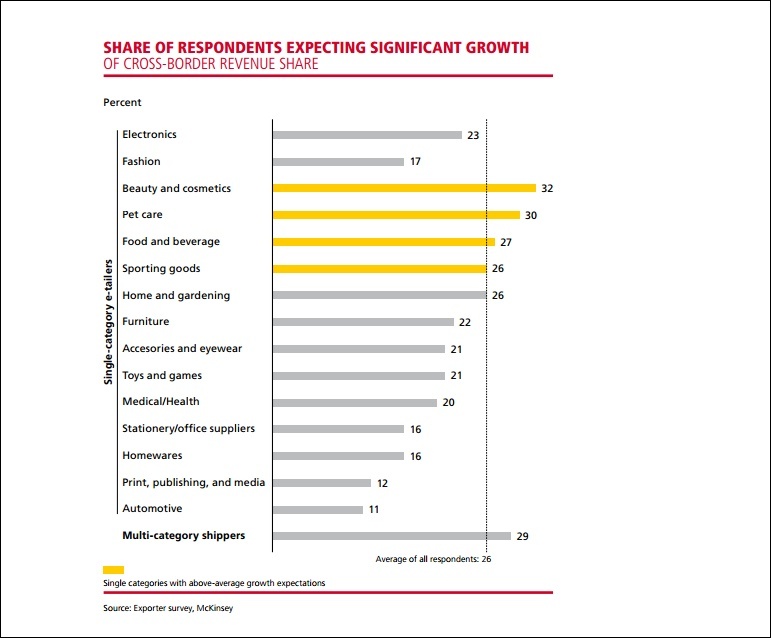 So, what consumers are looking for while purchasing from foreign e-retailers? To understand the true potential of cross-border eCommerce, one must understand the consumer mentality for purchasing from a foreign seller. 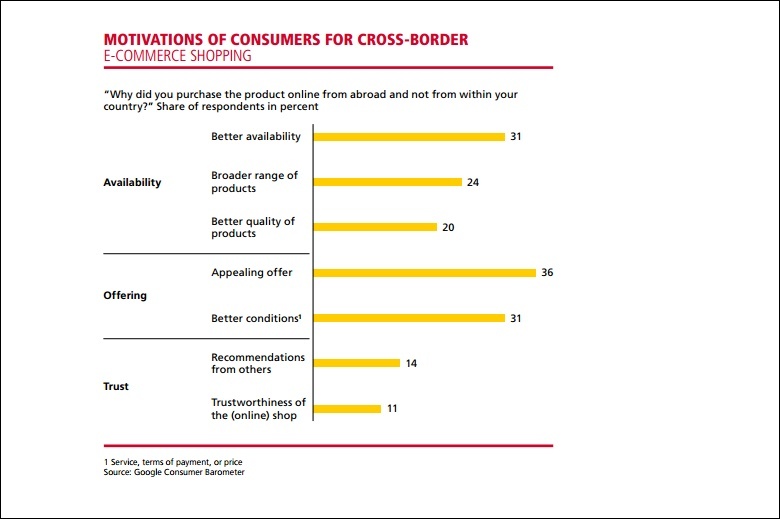 According to a study by logistic giant, DHL, one of the main reasons why people shop cross-border is better availability of products. Wider range of collections and better quality of products are two crucial factors that compel consumers to make cross-border eCommerce purchases. Southeast Asian eCommerce market is highly price sensitive. 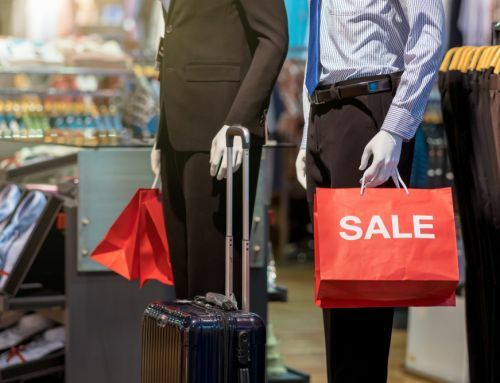 Personalized offers and discounts being accomplished crowd-pullers, it is no wonder that appealing offers and added perks such as terms of payment, post-sale services etc are significant decisive factors for cross-border eCommerce in the region. Trust in a brand or a seller is vital factor for choosing an overseas retailer. Here, recommendation from friends and family as well as social media recommendation are crucial to build that trust. In a region like Southeast Asia, where social media usage is sky high, social recommendation probably the most important factor in building trust. Consumers don’t shop cross-border by accidents. Cross-border eCommerce purchase is a conscious purchase decision influenced by these three major factors. So, how entrepreneurs can succeed in a cross-border eCommerce Eco-system? Understanding of the driving factors for cross-border eCommerce goes a long way in building the success road map here. While making a cross-border eCommerce purchase, return procedure and delivery details are two major concerns for most customers. So, if you are gearing up to become a cross-border seller, addressing these two issues are vital. 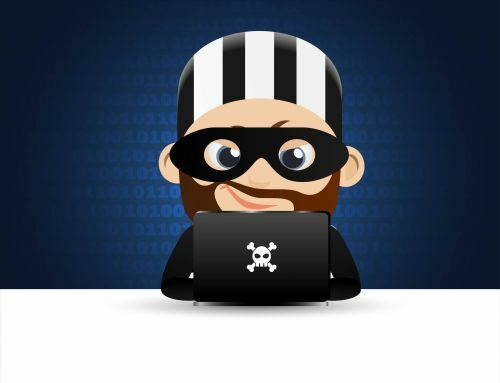 Mentioning return and delivery details in no uncertain terms in the product page itself can go a long way in addressing these concerns. Taking a leaf out of Jack Ma’s book is definitely a great idea. One of many reasons of Alibaba’s massive success can be attributed to their logistic arm Cainiao. Cainiao, known for an extensive network of regional warehouses and great delivery service makes it possible for the eCommerce giant to store their products abroad and facilitate faster delivery in 152 countries. With local logistic majors SingPost stepping up the game and global player such as DHL entering the logistic scene in Southeast Asia, even smaller retailers can easily avail local warehousing and logistic services for their cross-border customers. Tying up with large format stores in various countries to solve the warehousing issues can also be a great solution for online retailers eyeing the cross-border pie in Southeast Asia. Engaging with the cross-border consumers through multiple channels can go a long way in building trust for the online stores. 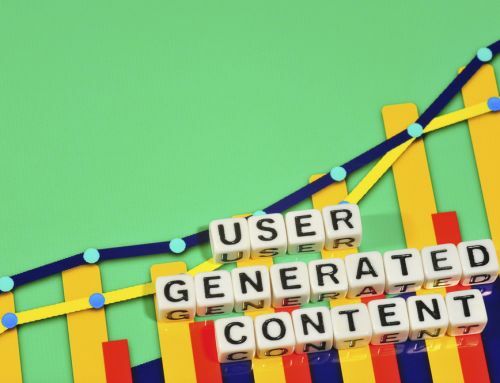 Considering widespread usage of social media, particularly Facebook and Instagram, engaging with the target audience through social channels can be great way. Highly interactive messaging through social media channels and engaging social media influencers to create awareness as well as establish credibility for the seller are the best choices here. eCommerce in Southeast Asia is a highly competitive market! Add to that widely varied consumer segmentation in the region! To succeed in cross-border eCommerce in Southeast Asia, having a strong strategic direction is thus crucial. Clearly identifying the target audience, understanding their purchase pattern, product preference, social media habits etc and creating focused marketing efforts will definitely wield better results than going with a blanket approach. 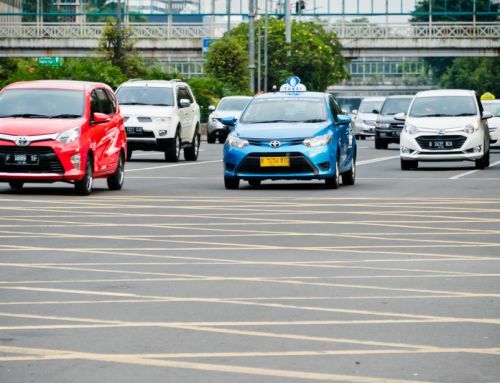 The highly competitive eCommerce market of Southeast Asia is likely to get even more heated with the advancement of cross-border business. However, the lighter rules and regulation for selling to consumers across border definitely opens up new opportunities for online sellers. Starting early and building brand loyalty is the key to success in the cross-border eCommerce in Southeast Asia!